 We currently have 2 in stock at Wells, 0 in stock at Congresbury (as of 25/04/2019 13:24:40). 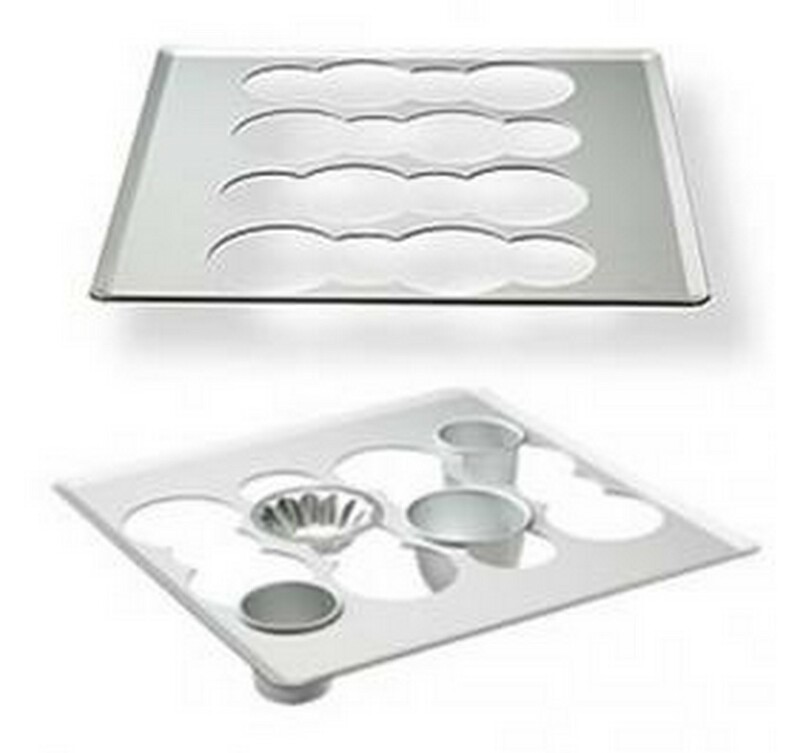 Holds individual moulds securely for transporting to the oven and supporting while cooking. Moulds are not included but can be bought separately.